A good business credit report and score are essential for getting the money you need to successfully run and grow your business. A good business credit score can save you money with lower interest rates, provide business credit without the need for a personal guarantee, and improve the overall image of your company. Business credit reports can also serve a vital role in managing credit risk with companies that you deal with. 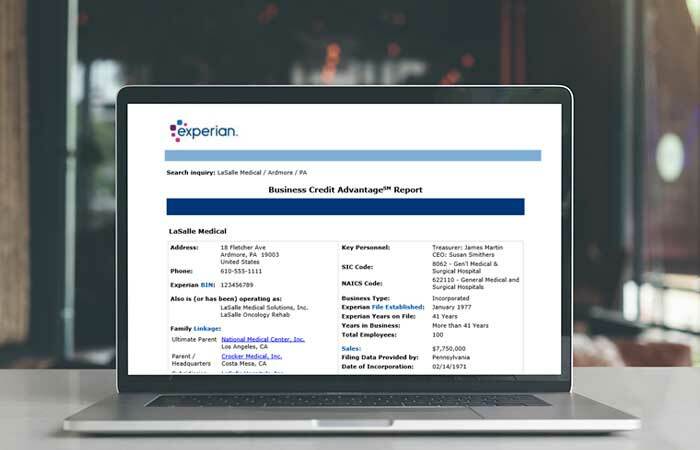 The information in Experian’s business credit reports is continually updated, always accessible and includes: Experian business credit score and credit trade payment information, corporate registration, business public records, key personnel, and a lot more. Experian is a leader in providing business credit data. Whether you monitor your own report or evaluate others, Experian has the ideal small-business reporting service for you. 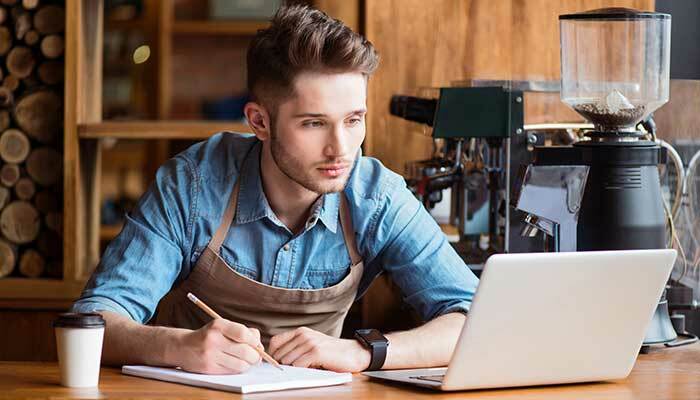 Business owners, accountants and administrators will find Experian’s business credit reports and subscriptions to be the best value for the money, giving you the choice to instantly monitor your business credit reputation or evaluate business backgrounds and credit scores. Instantly check a business credit report now! Why monitor your Experian business credit report? Enrollment in Experian’s Business Credit Advantage unlimited access and monitoring service is the best way to manage and grow your business credit. Unlimited access to your business credit report gives you the tools you need to manage and grow your credit score. And, automatic email alerts provide you the monitoring tools to watch your credit file for any inquires or derogatory filings. Enrollment in Experian’s Business Credit Advantage program also provides your business with business identity monitoring powered by CyberAgent®. CyberAgent, Experian’s priority monitoring technology, proactively detects stolen business identifiable information and compromised confidential data online. CyberAgent is the only identity monitoring solution designed for proactive cyber detection on an international level - breaking language barriers and detecting identity theft across the globe. At any point in time, our CyberAgent technology is monitoring thousands of websites and millions of data points, alerting you if we find your business information in a compromised position online. This information is being gathered in real-time, giving you the opportunity to react quickly and take the necessary steps to protect your business. Enroll in business credit and identity monitoring today! Why evaluate other companies business credit reports? Having immediate access to such data can mean the difference between your profit and loss — your success and failure. 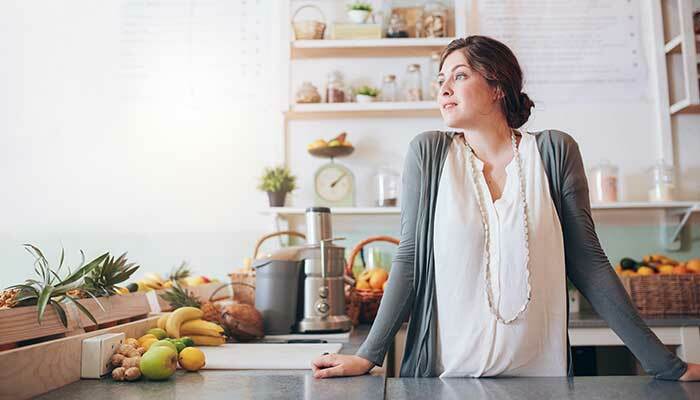 Experian offers a volume discount plan for those needing access to multiple business credit reports each month. Knowing how to manage and improve your business credit score can save you time and lower your cost of securing funds critical to growing your business. Experian now offers Financial Stability Risk ratings on your business and the other businesses that you screen. A good Financial Stability Risk Rating may result in credit being extended even if the business credit score is weak since the likelihood of the business defaulting on payments or going bankrupt is low. The credit manager may decide to accept slow pay as long as they conclude that they will get paid.